Posted on March 17, 2012 . No comment. 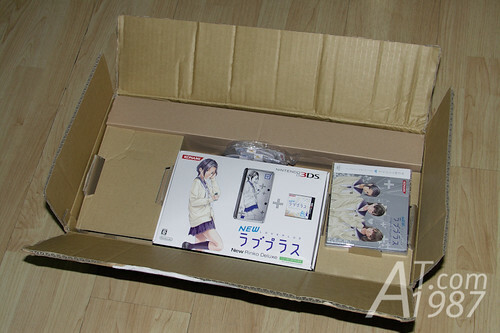 On the last valentine Konami finally release New LOVEPLUS for Nintendo 3DS. After they postponed releasing on December 8th last year. I know many people have played it already while others try to find the game. (I think it will be harder due to Konami asked the dealer to stop selling it due to a lot of bugs.) Today I will show you the Rinko Deluxe Complete Set that I asked my agent to buy it and we are lucky enough to get it on the first batch of lottery sell. Posted on January 13, 2011 . No comment. Happy New Year everybody. It seems that I haven’t update this blog for an age since I’m busy with the my Thai gadget review blog. 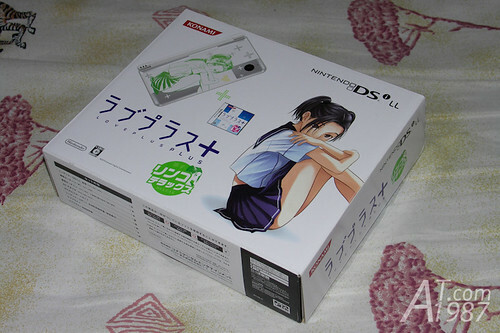 This time I’m going to review the second LOVEPLUS NDSi LL I got last year. This time is Kobayakawa Rinko version.